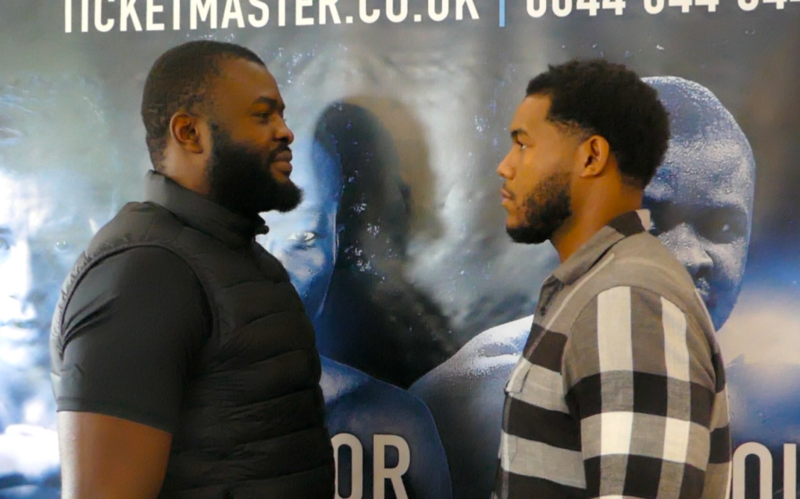 Best night of pro career and why: Bakole believes that his best is yet to come and expects to put down a marker against Michael Hunter. Worst night of pro career and why: A year ago, Bakole was taken the six-round distance, the furthest he’s been so far. Although he won without incident, the colossal Congolese heavyweight wasn’t happy with his performance. 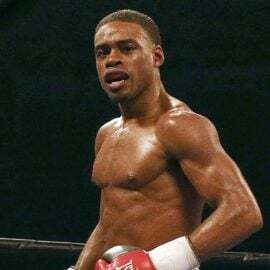 Next Fight: Bakole takes a quantum leap up in opposition when he faces Michael Hunter (14-1, 9 KOs) at the famous York Hall, Bethnal Green, London, on Saturday. 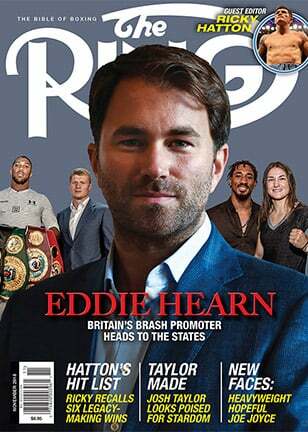 His manager/trainer Billy Nelson expects his fighter to make a statement against the once-beaten American. Bakole is obviously striving to make a big impression. Hunter, 30, is the son of the well-respected former heavyweight contender of the same name. He was a good amateur, who represented the U.S at the 2012 London Olympics. He also fought at two World Championships and a cache of other international tournaments. However, Hunter has been unable to find the same sort of consistency as a professional, fighting just 15 times since turning over five years ago. 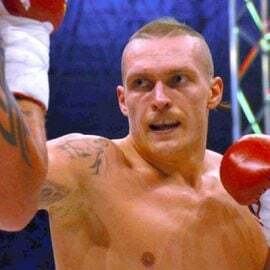 After losing a wide unanimous decision to Usyk in a WBO cruiserweight title fight, he has made an earnest move up to heavyweight and has two wins under his belt. Hunter is by far the best opponent Bakole has faced, and this fight will tell us a lot about both men. Why he’s a prospect: Bakole only fought on 17 occasions as an amateur. He left his homeland in search of professional glory before he was able to win anything of note in the unpaid ranks. However, despite lacking significant victory on his resume, this heavyweight prospect appears to have something about him. 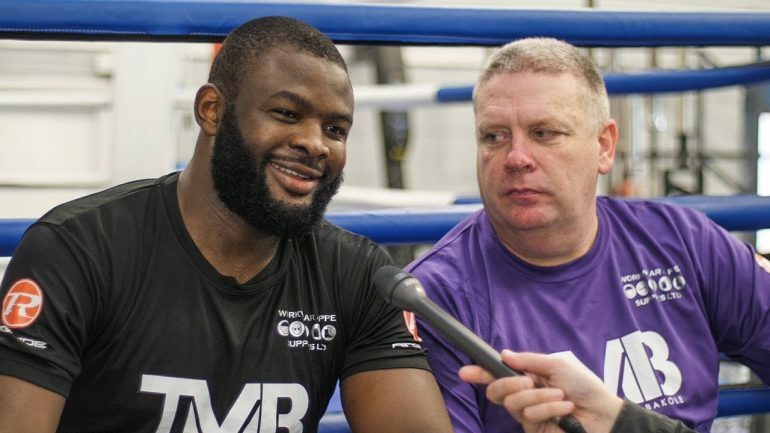 Nelson waxes lyrical about the time his charge spent in the gym with unified heavyweight champion Anthony Joshua in Sheffield, England. 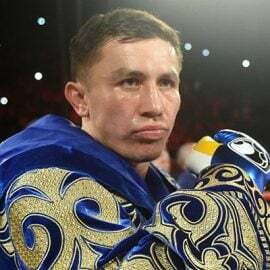 Apparently, the two have sparred in the region of 130 rounds and, according to the trainer, neither man has been on the canvas during those heated sessions. Joshua isn’t the only big name Bakole has sparred. He’s also worked with Hughie Fury, Daniel Dubois and Nathan Gorman. The striking things about Bakole are his size and brute strength, and he feels his physical tools will pave the way in the future. 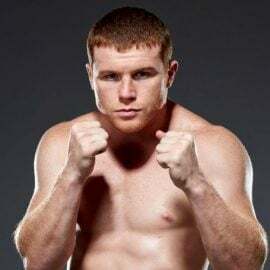 Nelson concurs: “His boxing knowledge, his boxing brain, speed, strength and power. He’s got all the attributes of a world champion. He’ll win a world title. I don’t think there’s anyone there to beat him. “Martin Bakole is capable of fighting and beating anybody in the world now. 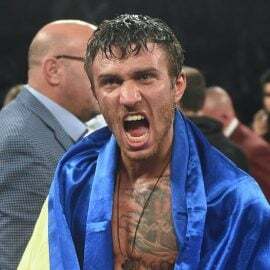 We were offered (Tony) Yoka at late notice, but Martin’s not a late notice fighter, he’s going to be a world champion. We got offered (Filip) Hrgovic at late notice for shocking money. I’m not in the game to go to Croatia, knowing you need to knock the guy out. But we’ll fight Hrgovic and Yoka, no problem. I don’t think Daniel Dubois would want to fight him just now; just a bit too young and inexperienced. And that’s not me being detrimental to Daniel because he’s a fine fighter. Why he’s a suspect: There’s much to like about Bakole, however, he is still very raw, and he’s without the amateur credentials of the aforementioned rising heavyweights. His power will only get him so far, but sparring with the likes of Joshua will help make up lost ground. Bakole weighed a career high 270 pounds for his most recent fight, a first-round drubbing of D.L Jones. Bakole’s career has been stop-start to this juncture. He needs to settle into a rhythm and be more active. Under Nelson’s stewardship he appears to have found an unlikely home in Scotland after globetrotting. Storylines: Bakole is from the city of Kananga, which is almost 700 miles east of Kinshasa. He is from a family of 10 children; five boys and five girls. The family live in village called Muamba Mbuyi. Unlike many in Africa, Bakole’s early years were without incident. 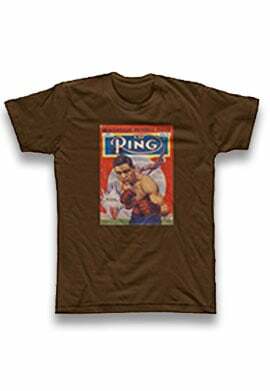 Boxing was always on the radar for Bakole. His grandfather boxed, as did his father, and elder brother Ilunga Makabu is rated No. 9 by The Ring at cruiserweight. In May 2016, Bakole was with his brother in Liverpool, England, ahead of his WBC world title fight against Tony Bellew. Although Makabu was knocked out in three rounds, his sibling decided to stay in the U.K. and chase his own dream. He would later be invited to Scotland to spar with Edinburgh cruiserweight Stephen Simmons. Bakole is married, but his wife lives in the Kananga. The plan is for her to move over to join her husband in the near future. He enjoys training and the tranquillity of Scotland as opposed to the hustle and bustle of the Congo. 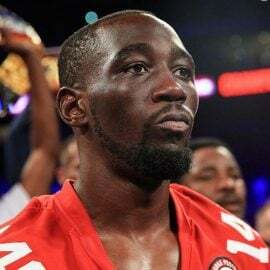 Away from boxing he enjoys watching movies and listening to gospel music.